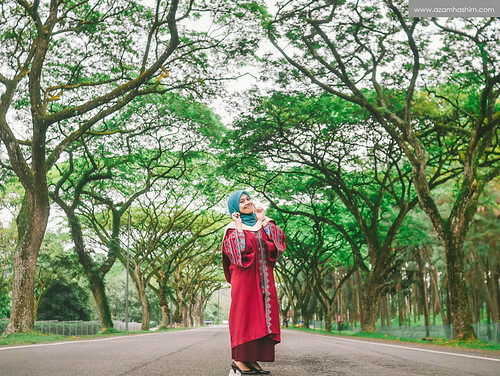 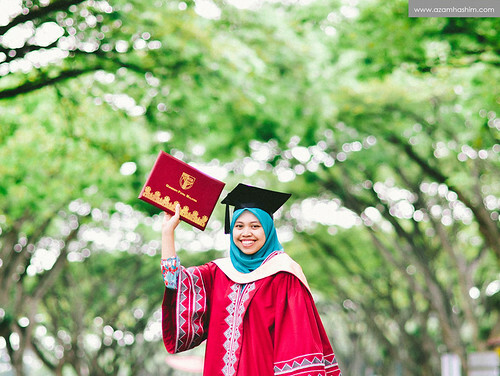 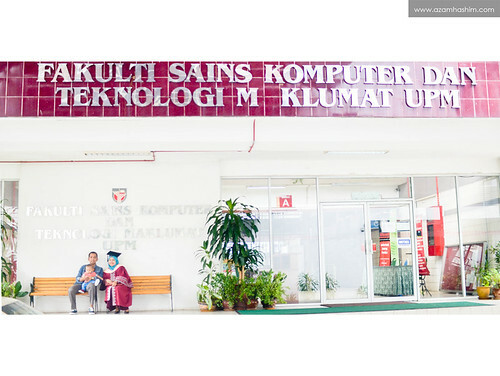 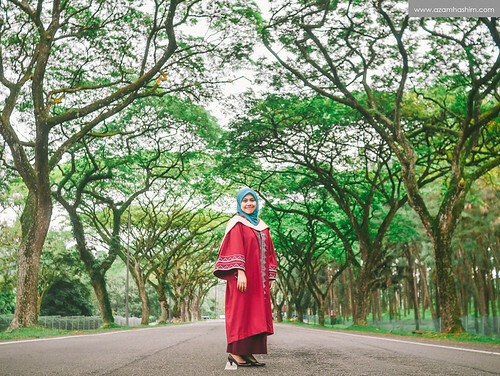 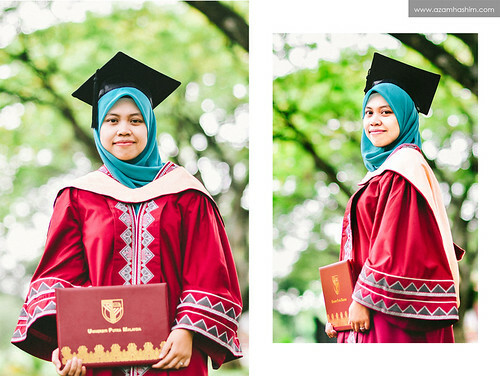 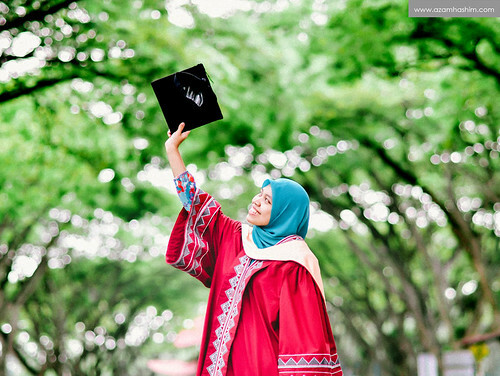 University Putra Malaysia (UPM) where we were, when we shoot convocation portraiture for Fhairuz. 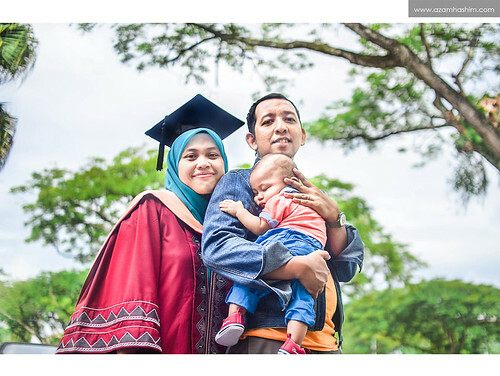 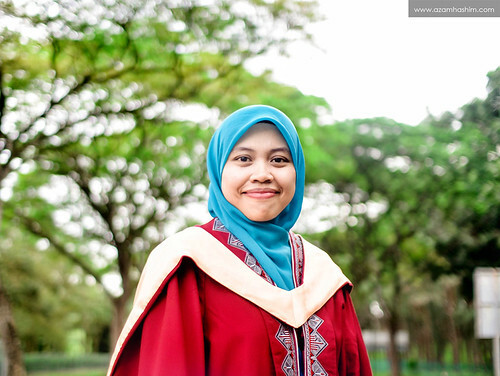 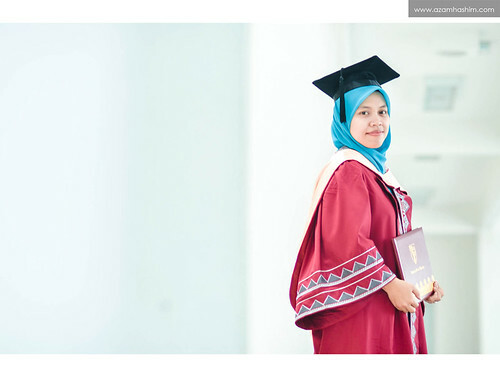 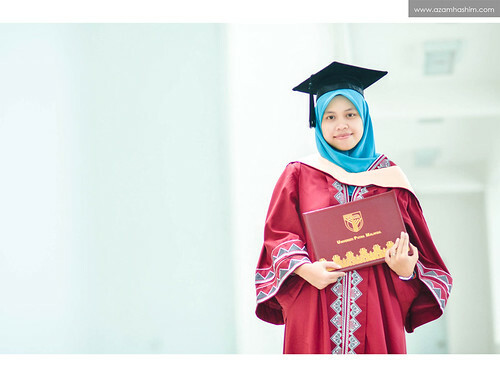 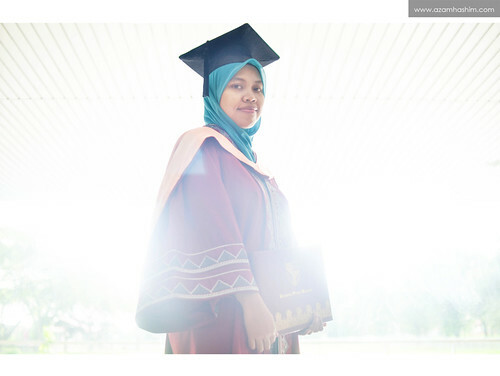 Fhairuz is a Master graduate from UPM. 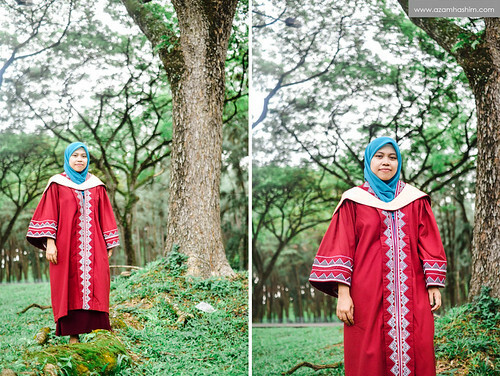 UPM itself was a good location for portraiture. 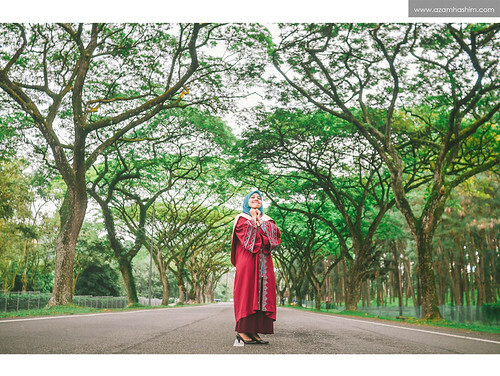 There is a lot of locations where we can shoot portraiture here. 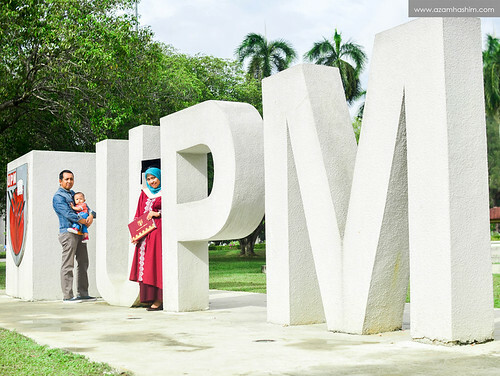 As for the session, we did shoot in various location through UPM. 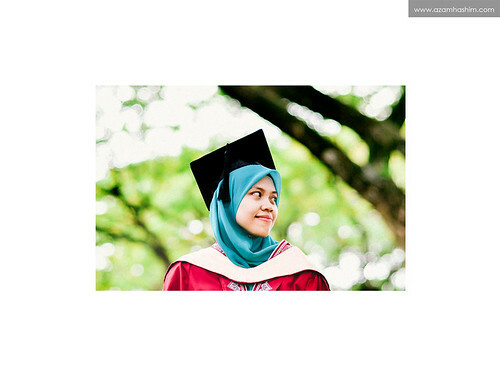 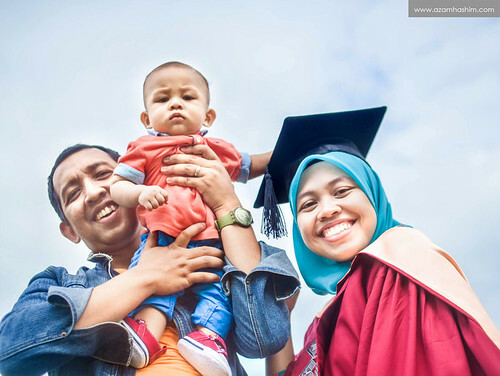 It was a great session to document your graduation day. 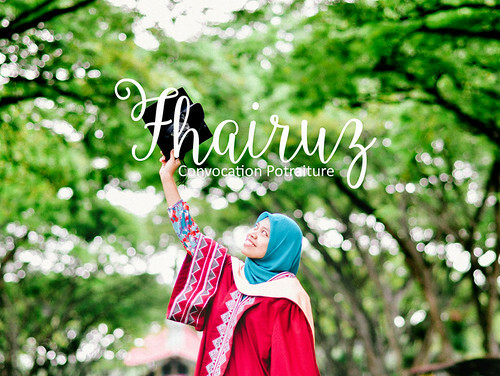 Congratulations Fhairuz!